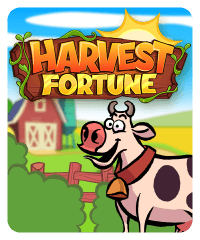 This farm-themed slot machine has 9 lines and season bonuses. 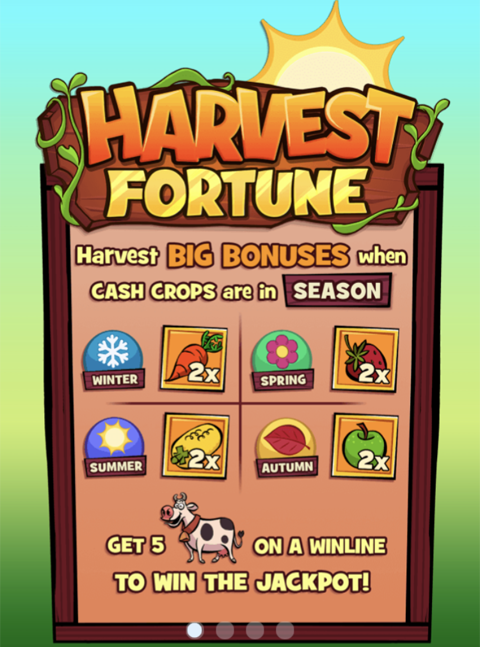 Get 3 or more season symbols to start harvest season and win big chips. 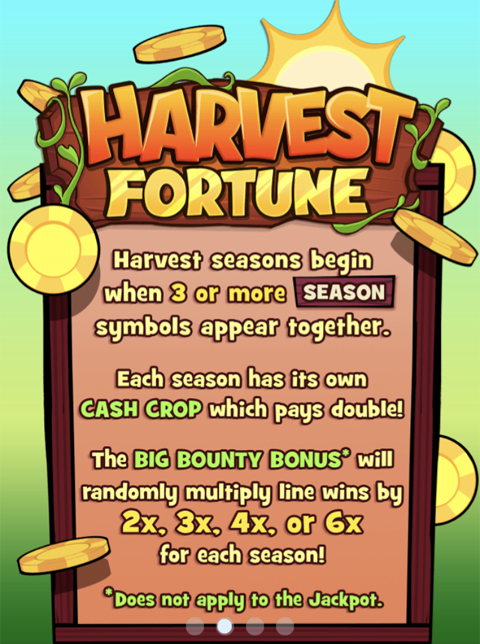 Each season has its own Cash Crop which pays double. 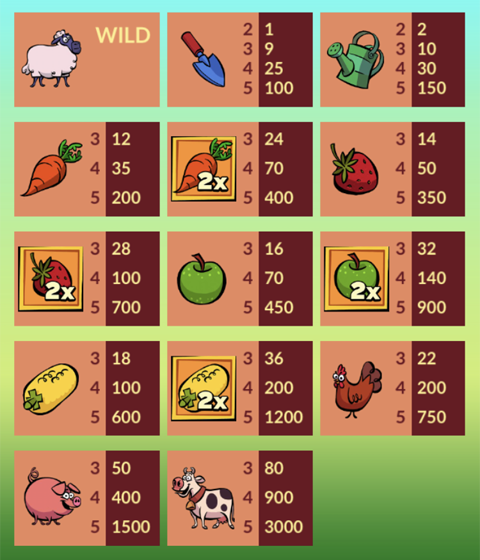 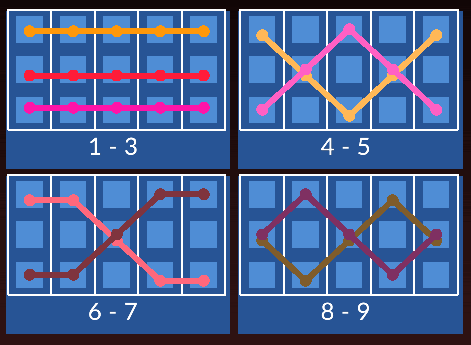 The Big Bounty Bonus will randomly multiply win lines.